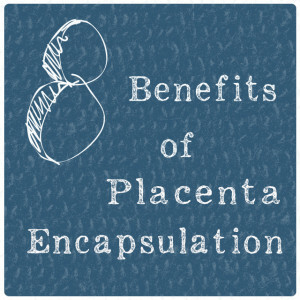 There are many benefits of the placenta that start the moment baby relies on it for sustenance. It’s value is immeasurable. All the most dense nutrients can be found in the placenta, so after a baby is born, mammals of all kinds eat the placenta in order to retain those nutrients. 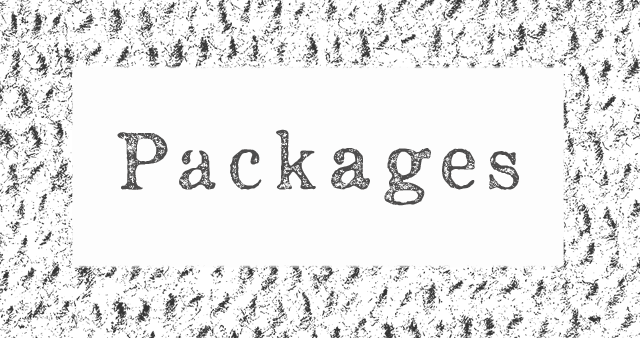 Listed here are some of the benefits of having those nutrients. 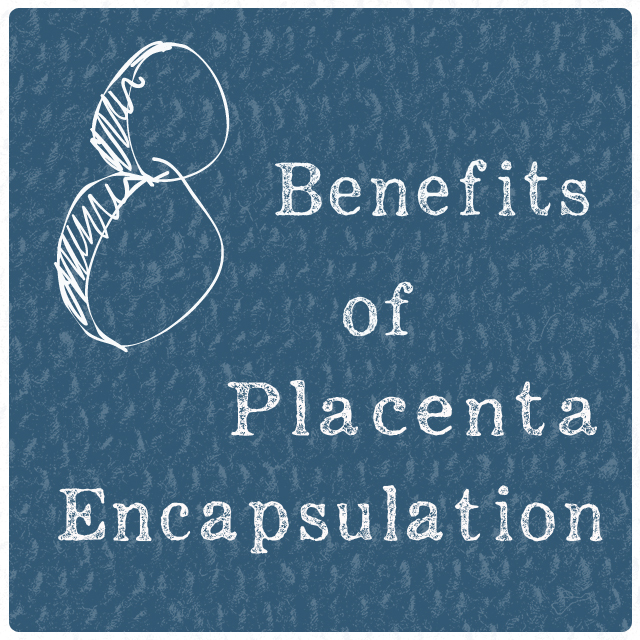 Placenta encapsulation is an easy, safe, and completely natural way to restore nutrients needed after birth. 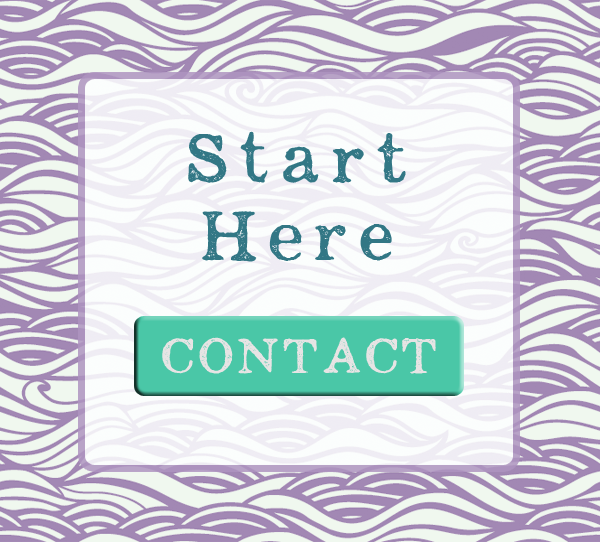 You only get one placenta per birth – encapsulation allows you to get the most out of this rare and precious gift.